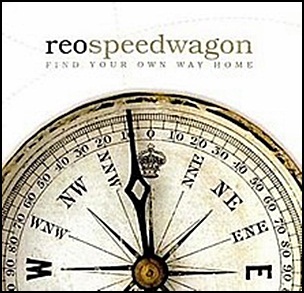 On April 3, 2007, “Speedwagon Recordings” and “Mailboat Records” labels released “Find Your Own Way Home”, the fifteenth REO Speedwagon studio album. It was recorded 2005 – 2006, and was produced by Joe Vannelli and Kevin Cronin. All tracks by Kevin Cronin, except where noted. 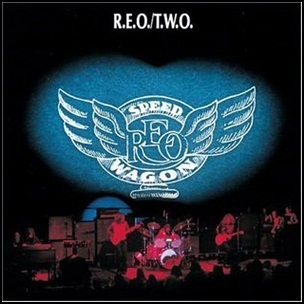 On December 1972, “Epic” label released “R.E.O./T.W.O.”, the second REO Speedwagon studio album. It was recorded in 1972, at “Columbia Studios” in Nashville, and was produced by Paul Leka and Billy Rose II. 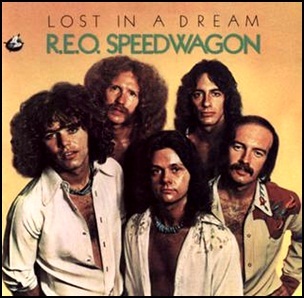 In October 1974, “Epic” label released “Lost in a Dream”, the fourth REO Speedwagon studio album. It was recorded in 1974, and was produced by Bill Halverson. 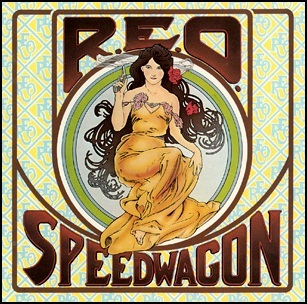 In July 1975, “Epic” label released “This Time We Mean”, the fifth REO Speedwagon studio album. It was recorded in 1975, and was produced by Allan Blazek and Bill Szymczyk. 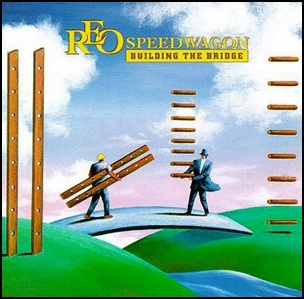 On July 9, 1996, “Castle Records” label released “Building the Bridge”, the fourteenth REO Speedwagon studio album. It was recorded in 1996, and was produced by Greg Ladanyi and Steve Croes. 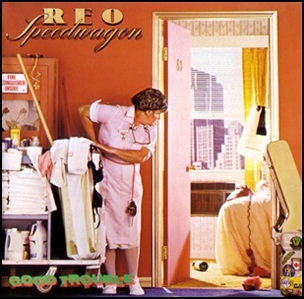 In June 1982, “Epic” label released “Good Trouble”, the tenth REO Speedwagon studio album. It was recorded February – May 1982, and was produced by Kevin Cronin, Kevin Beamish, Alan Gratzer and Gary Richrath. The album was certified 2 x Platinum in US by the “RIIA”. 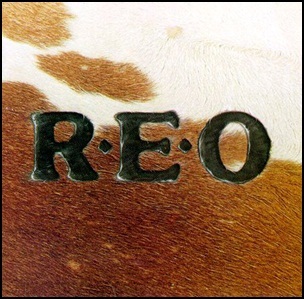 In June 1976, “Epic” label released “R.E.O.”, the sixth REO Speedwagon studio album. It was recorded in 1976, and was produced by John Stronach.